Fortnite players can take part in the Fortnite World Cup when it opens next month. Here are the details. Those looking to prove their mettle in Epic Games’ battle royale experience will soon have the chance with the Fortnite World Cup. Just earlier today, Epic took to their website to detail the official rules, as well as when the competition will kick off. Alongside the announcement of the Fortnite World Cup, Epic Games also announced that v8.20 of Fortnite will release. In this release is Arena Mode, a special variation of Fortnite that will allow players to compete on their own schedule and progress through to the Champion League. If they’re good enough, they’ll also be able to unlock access to the Fortnite World Cup Online Open Tournaments, which are set to kick off soon. According to Epic, each Saturday will give players who have unlocked the Online Open to take part in the competition. Each region will be given a three-hour window, and the top 3,000 players of each time period will advance to the Online Open Finals on the following Sunday. The first Online Open will kick off on April 13 with the Solo competition. On Sunday, each of the 3,000 players’ scores will be reset as they take part in the Online Open Finals. They will then have another three-hour window in which they can participate in the event. After this window of time closes, the top performing players will be notified of their cash prizes, all pulled from a $1,000,000 prize pool. The highest ranked players from this competition will then be invited to the Fortnite World Cup Finals, which will kick off on July 26 and run through July 28. If you’re interested in learning how the scoring will work for the competition, then we’ve got you covered. We’ve broken down the point system for each portion of the Fortnite World Cup below. 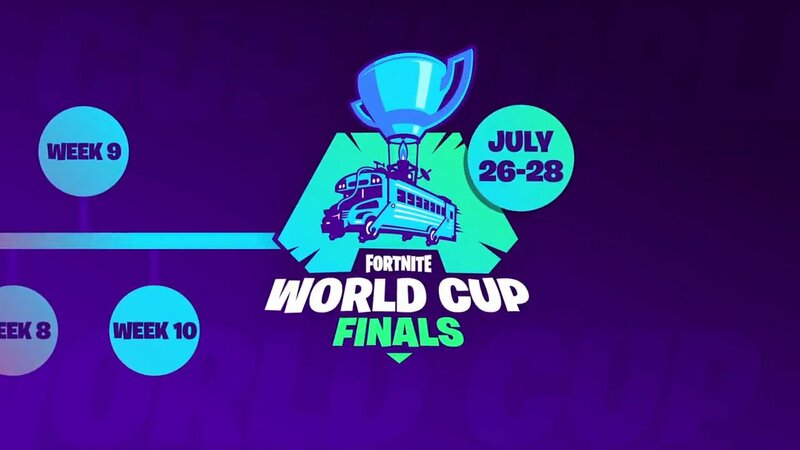 The Fortnite World Cup Finals will take place July 26-28. 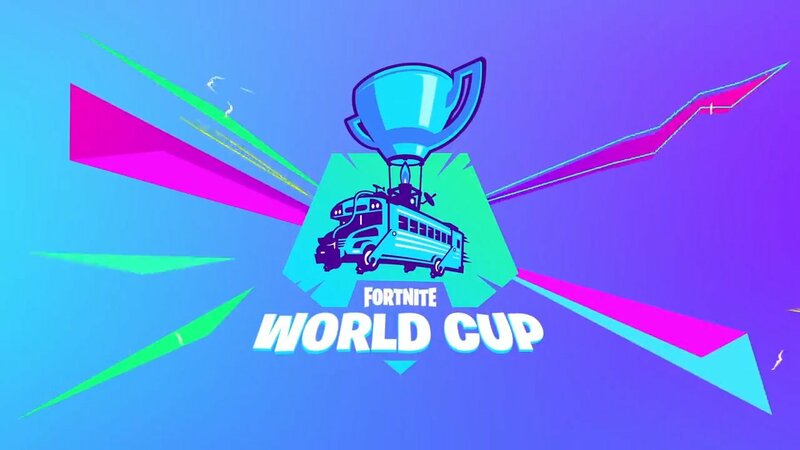 Players will need to qualify weekly for the Fortnite World Cup. This will be based upon their performance in their server region. It should also be noted that players attempting to qualify in the Duos competition must pair up with the same partner for the entire three-hour window. However, they can change out partners from weekend to weekend. All players that wish to take part in the Fortnite World Cup will need to follow a few rules. First, they must have enabled 2-factor authentication. The players will also have to have logged in and accepted the official rules in-game. Now that you know what to expect from the Fortnite World Cup, be sure to head over to our Fortnite hub for more information about the game, including strategy guides, news and other content.